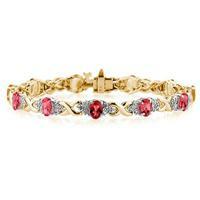 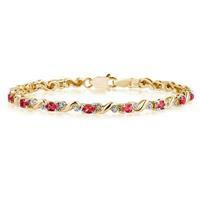 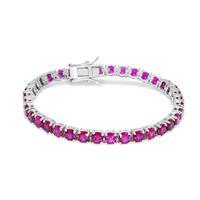 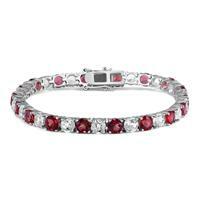 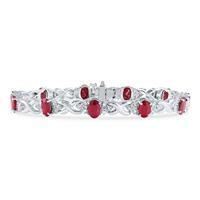 A stunning lab created cushion cut ruby bracelet set in .925 sterling silver. 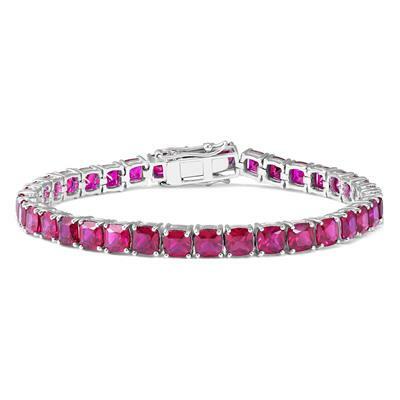 36 stunning cushion cut rubies measure 5mm each and shine with a radiant red color and are set to perfection on this .925 sterling silver bracelet latch clasp. 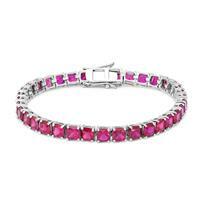 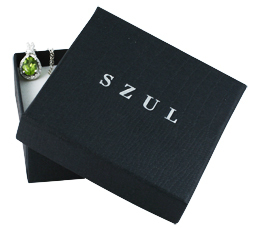 A big durable piece great for every day wear.